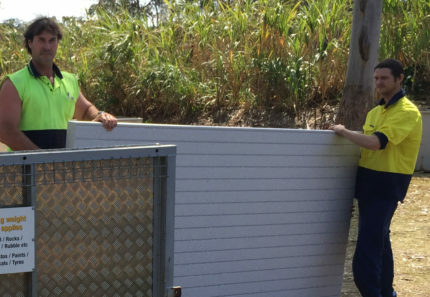 When it comes to garden waste or green waste removal, many Brisbane homeowners simply dump their waste with other types of waste. This green waste then ends up decomposing in landfills along with other types of waste. This is a loss of a valuable resource as green waste is 100% recyclable and can be put to good use. To remove green waste properly, you should hire a garden bag or a garden skip bin service. With the help of garden skip bins or garden bags, you can ensure that your waste is sent for recycling and not disposed of incorrectly. But, after hiring a garden skip bin or a garden bag for green waste removal, how exactly do you go about it? As the owner of 4 Waste Removals, I’m here to tell you just that. 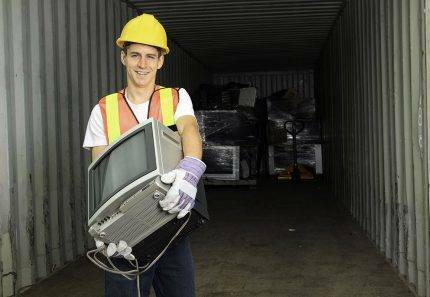 So, continue reading this article to discover everything you need to know about proper green waste removal. Green waste refers to 100% recyclable garden waste. 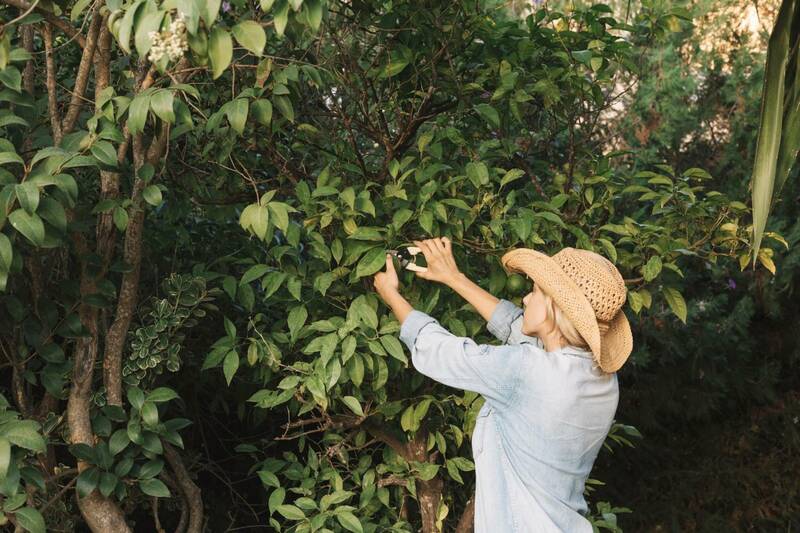 This includes lawn clippings, vegetable and fruit scalps, palm fronds, tree limbs, branches, twigs, stumps, bark, woodchip, logs and other types of garden waste. If you have given your garden a big cleanout and you have a good amount of green waste to remove, then using a garden skip bin is the best option. With a garden skip bin from 4 Waste Removals, you can dispose of any amount of green waste ranging from 2m³ up to 12m³. Do note that we have a weight allowance for our skip bins. You can use our garden skip bins to remove up to 1,250kg of green waste. Also, we do not accept logs larger than 200mm in diameter in our skip bins. If you’re looking to dispose of such large-sized logs, you’ll need to cut them to a smaller size. To pack waste into our skip bins efficiently, break down large and unwieldy items and dump them into the skip. Follow this by dumping smaller waste materials into the gaps. This way, you’ll maximise the skip space you use. Once you fill up our skip with your green waste, we’ll ensure that your waste is sent to the nearest recycling depot. With us, you can make green waste removal efficient and environmentally-friendly, no matter how much waste you have on your hands. 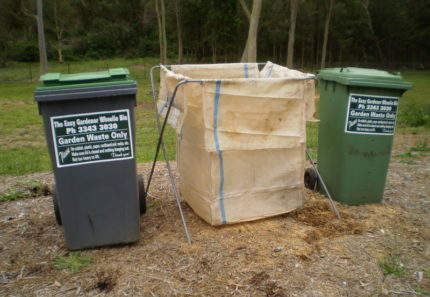 If you are looking to remove green waste on a regular basis, then hiring a garden bag is the best way to go. A garden bag hire is an ideal solution if you maintain your garden frequently. With a garden bag from 4 Waste Removals, you can remove small amounts of green waste weekly, or once every 2, 4 or 8 weeks. You can also choose a one-off collection if you don’t need to remove green waste regularly. While you can always use the council’s green bin service to remove green waste on a regular basis, our garden bags are much larger than council bins. Also, our service is much more affordable as compared to the council and we’re completely flexible with our collection timings. To remove green waste properly, you must never dump green waste with other types of waste. Green waste constitutes 100% recyclable garden waste. The proper way to dispose of green waste is by hiring a skip bin or by using a garden bag service. 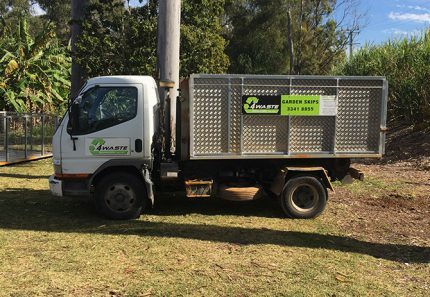 For affordable and reliable garden bags and garden skip bins on hire in Brisbane, consider the waste management experts at 4 Waste Removals. Get in touch with us today for all your green waste removal needs!